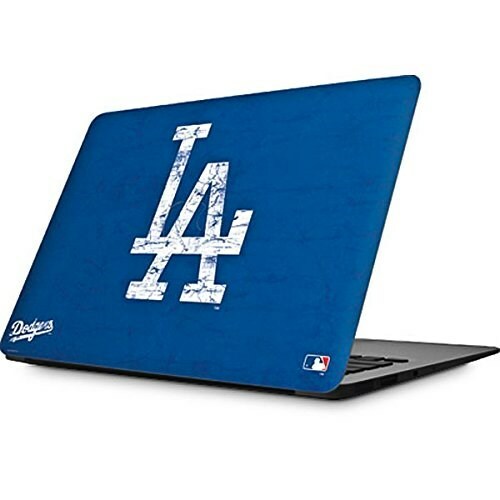 Where to watch Los Angeles Dodgers games streaming online without cable TV? If you no longer have cable TV or don't live in the surrounding Los Angeles broadcast area for SportsNet LA, you can still watch Dodgers games streaming online. Here are the best ways to watch Los Angeles Dodgers games without having to pay a huge cable bill. 1) TV Channel / Cable: Dodgers Flagship TV station(s): Spectrum SportsNet LA and Spectrum Deportes LA. 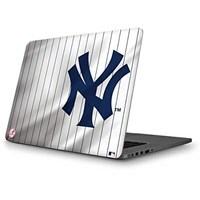 To watch Los Angeles Dodgers games live on your Apple device download the MLB At Bat iPhone app and MLB At Bat iPad app then sign up for MLB.TV. MLB At Bat features a MLB.TV Free Game of the Day, and in-Game Highlights. 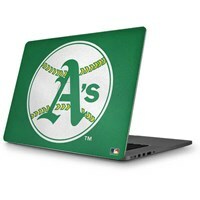 With an MLB.TV All Teams subscription your can watch every out-of-market game. You can also listen to Home, Away and Spanish-language (where available) radio broadcasts. To watch to the Los Angeles Dodgers on your Android phone device use the MLB At Bat for Android. 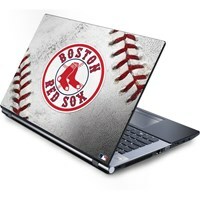 To watch the Los Angeles Dodgers games or other Major League Baseball games online you'll want to sign up for MLB.TV. You can also watch Dodgers games on Amazon Prime Video. To watch on your HDTV with Amazon Fire TV, simply download the MLB At Bat app to your Fire TV stick and sign up for MLB.tv.